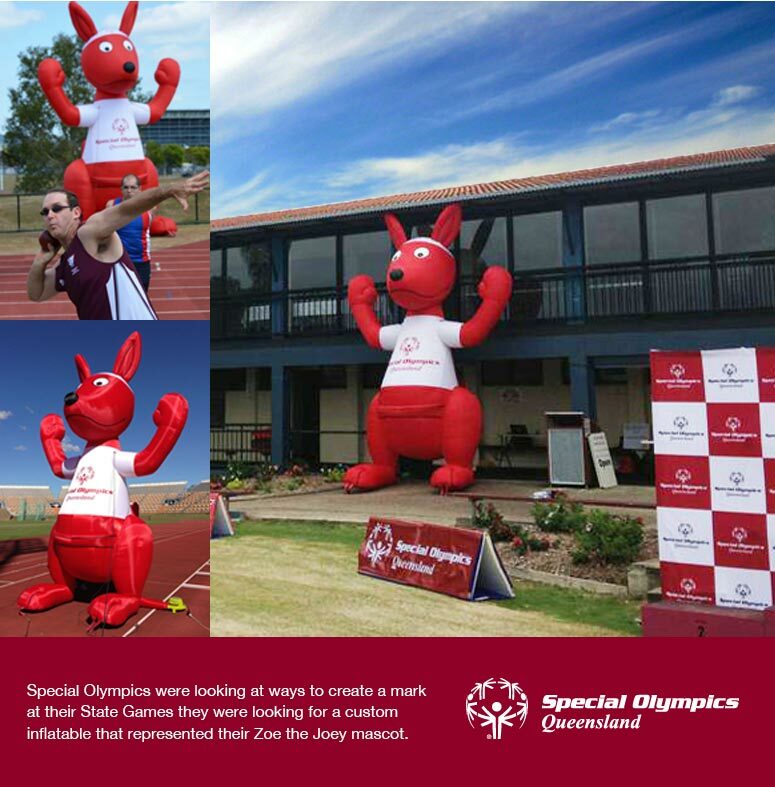 Over the year, we have been creating customised inflatables for several clients throughout Australia. 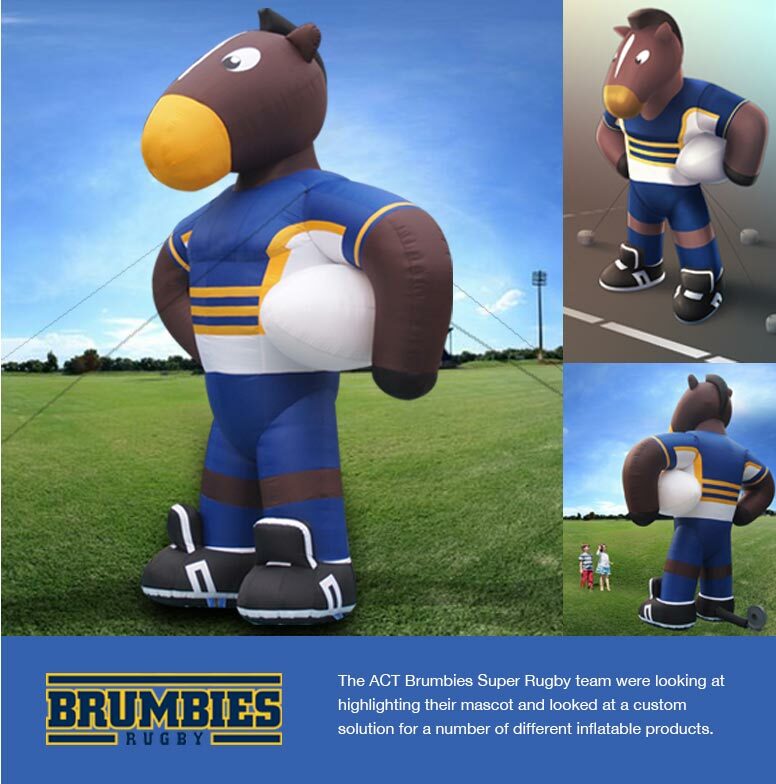 Where a customised inflatable makes sense is where you can leverage your location to your advantage, in particular this is suitable for retail, sport and organisations’ that want to maximise their location. 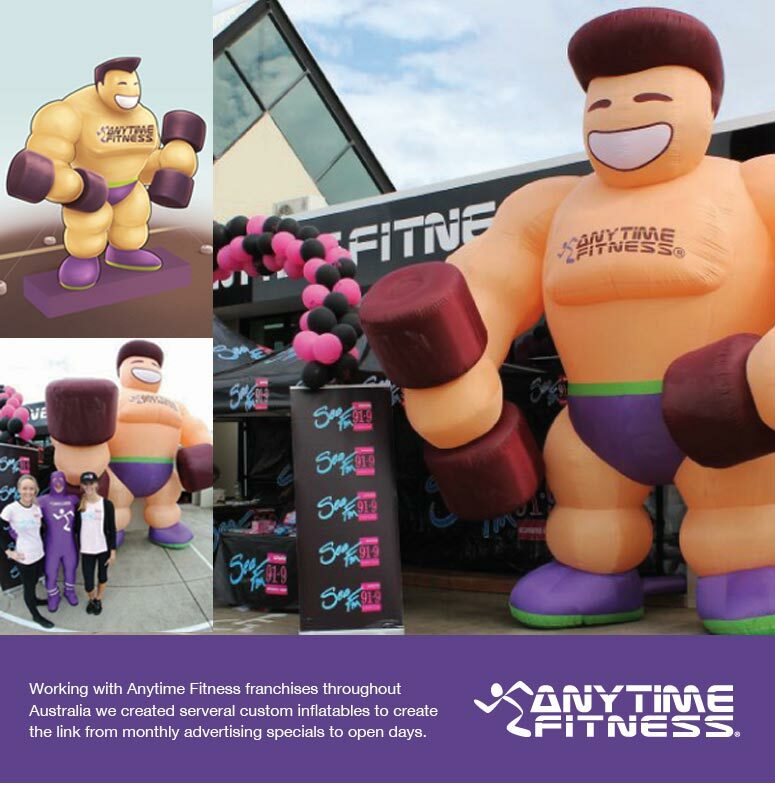 Creating a point of difference with your marketing means a tie-in with your monthly marketing strategies to on the ground success. 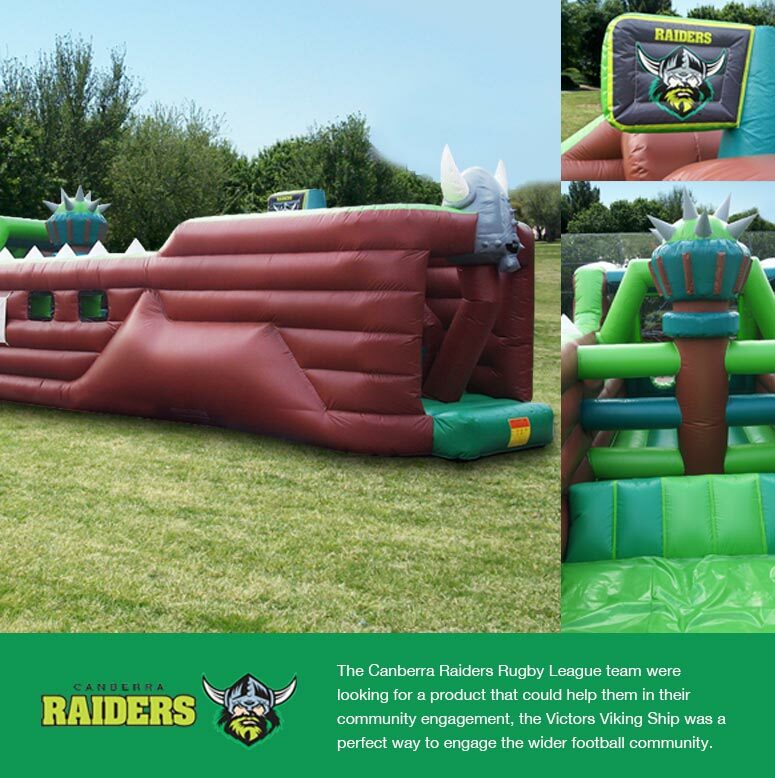 A custom inflatable helps to make the link from online and traditional lead generation to walk-ins.